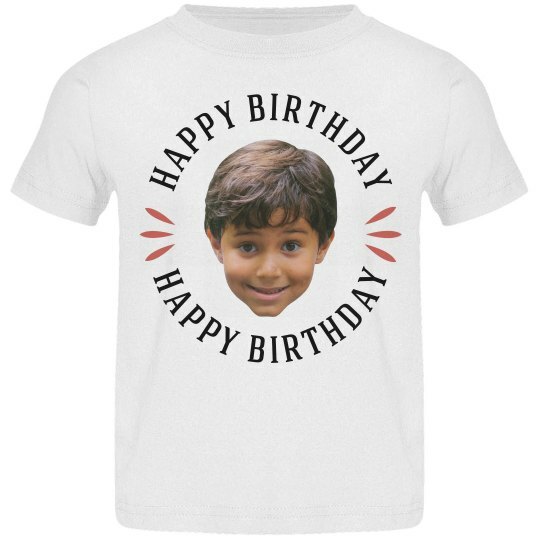 Upload your favorite photo of your Toddler's face, and turn it into an amazing t-shirt for their birthday. 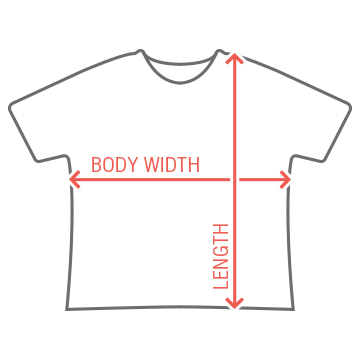 You can get shirts printed for all the other toddlers, but we also offer adult sizes too. Which means everyone at the party can be wearing shirts with your little person's face! The best photo is usually the one with the goofiest possible face. Tongues sticking out, eyes wide open, whatever it takes for a funny face. Those end up the best. Then you can wear the shirt while making the same face! Custom Text: HAPPY BIRTHDAY | WHERE IS | THE CAKE?